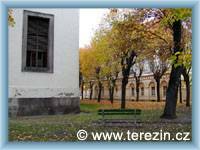 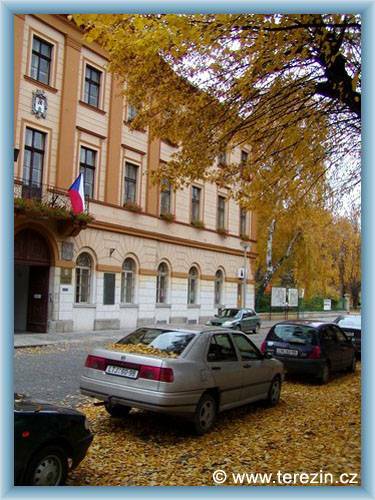 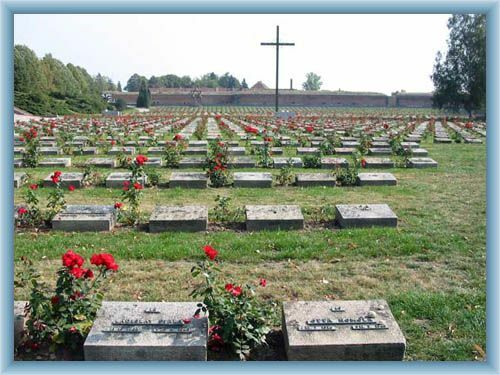 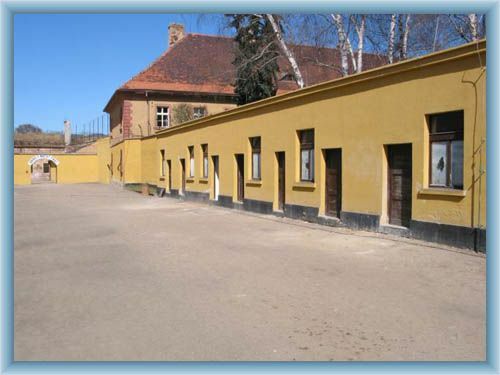 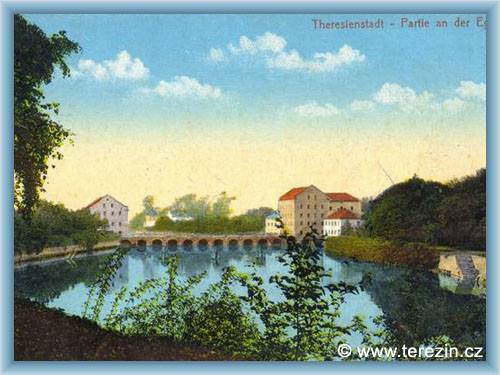 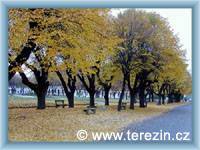 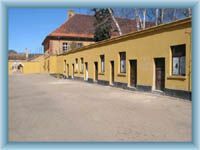 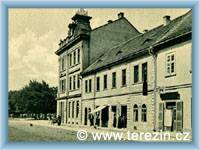 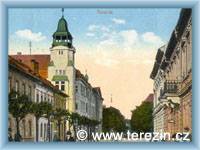 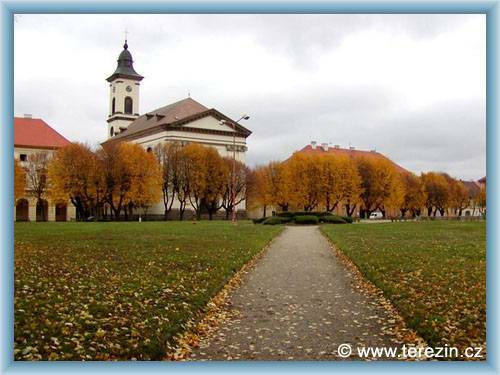 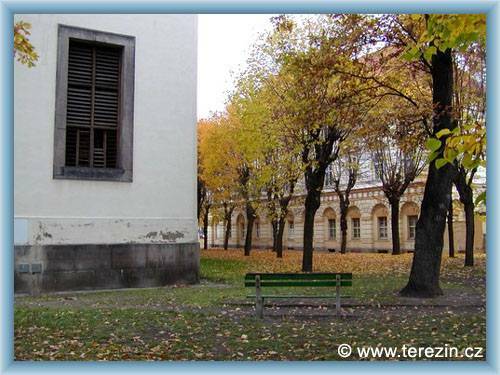 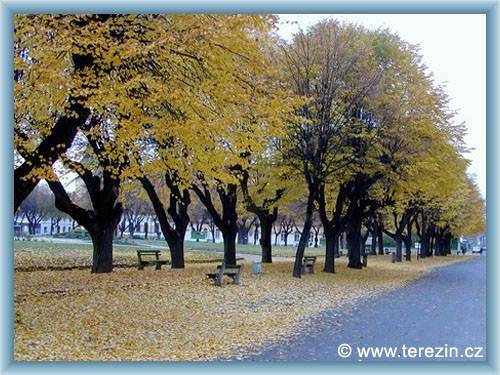 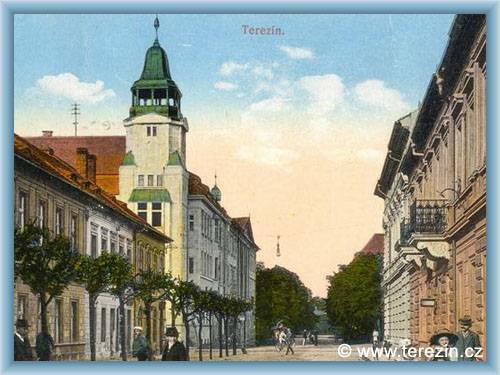 The fortress Teresin is located nearby the district town Litomerice and it is known mainly as the Nazi concentration camp. 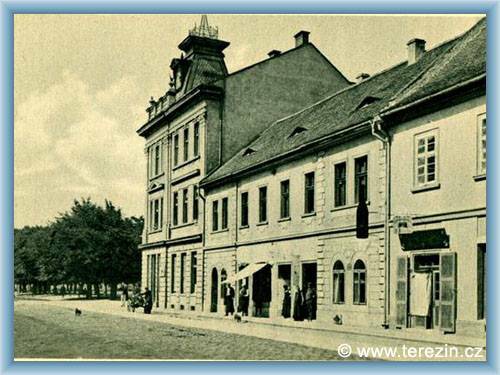 Its history is very interesting. 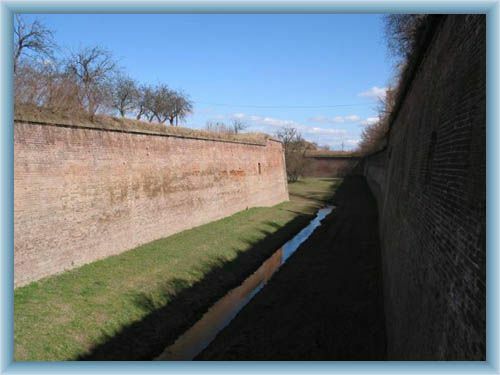 Teresin is the late Baroque fortress established in 1780. 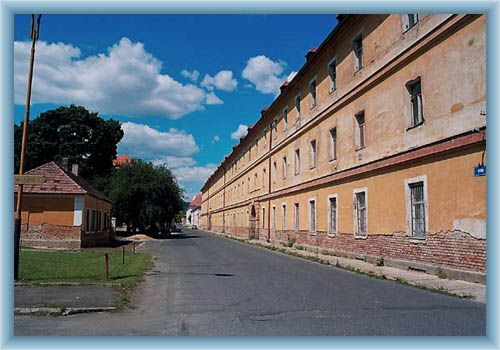 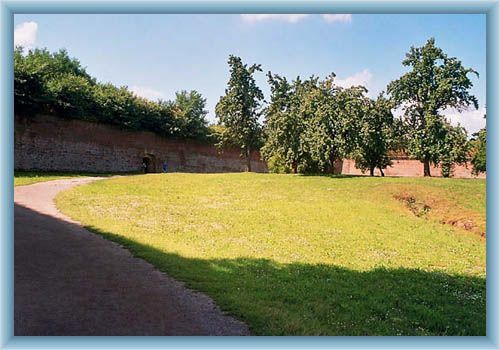 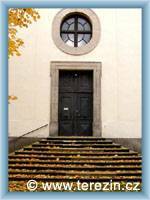 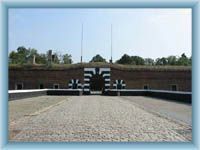 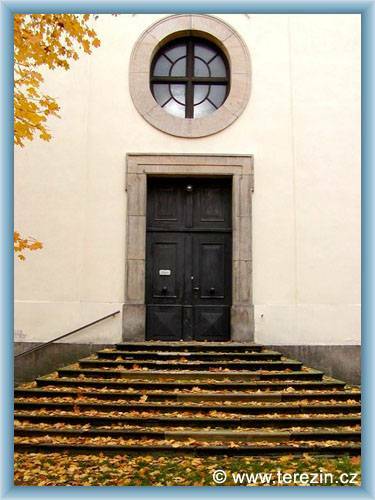 The fortress is consisted from classicist civil and military buildings and a former empire church from about 1805- 1810. 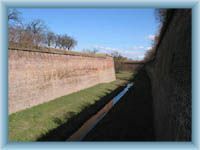 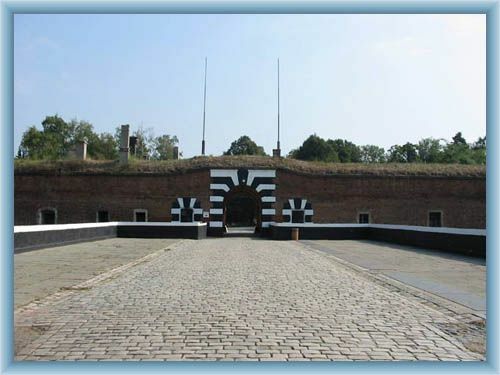 Nowadays the fortress is ranked among the national cultural monuments and offers a very interesting and quality tour for tourists of the most important parts of the fortress.